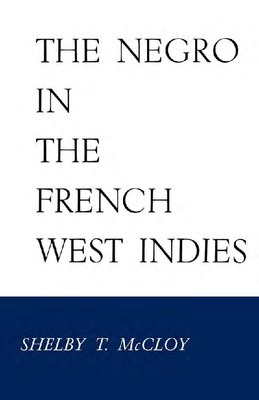 This historical study examines the black experience in the French West Indies—the islands of Martinique, Guadeloupe, and Santo Domingo—from the days of slavery and the brutal Code Noir through struggle and revolution to freedom. McCloy provides a detailed account of the black population's increasingly important place in the islands from early in the seventeenth century to 1960. 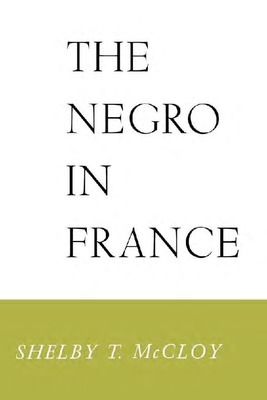 This historical study examines the black experience in Metropolitan France from the 1600s to 1960. Shelby T. McCloy explores the literary and cultural contributions of people of color to French society—from Alexandre Dumas to Rene Maran—and charts their political ascension.